Implementing new words regularly after you've learned them is one of the best ways to promote retention, so tying your language lessons and test prep back to upcoming holidays and seasons is a perfect recipe for making sure that you are finding phrases and idioms that you are ready to use. Furthermore, finding emotional and personal connections to the new terms will help you remember and recall them later. Valentine's Day is both timely and emotional, so below is a roundup of practice that you'll love. Daily spoken communication for native speakers is largely based on using Phrasal Verbs. Phrasals are considered more casual, making them useful for everyday speaking and listening, like interacting in English with those closest to you, as it will convey your message in the correct register. In addition to learning Phrasal Verbs that the TOEFL loves asking about, check out this awesome infographic from Cork English that lists Phrasal Verbs related to love here. 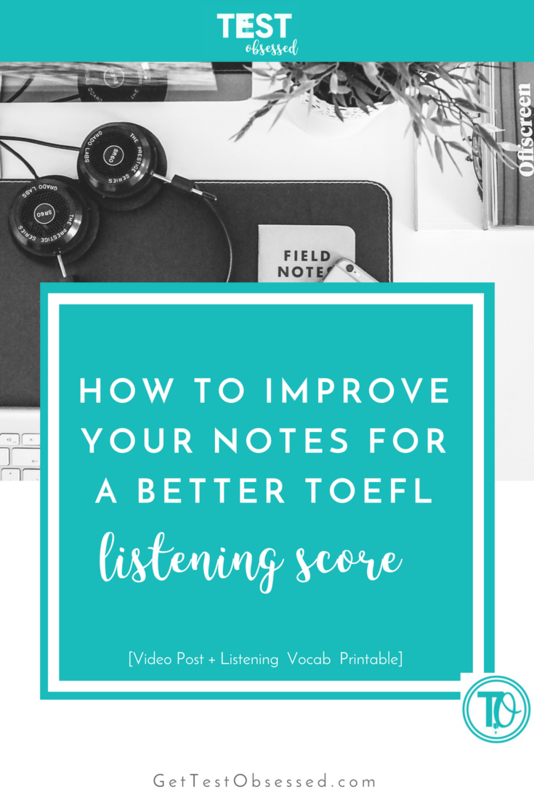 Most students focus on the humanities when they practice TOEFL-style listening. Show mathematics some love with this Ted Talk from a mathematician. Hannah Fry delivers her Talk with a sense of humor, asking us what are the odds, statistically, of finding that person you are compatible with. Most people associate holiday spending with the Christmas season, but Valentine's Day also has a huge impact on the economy. For a quick read with a focus on spending trends for February 14th, check out this passage from Mint. Ever considered how all those packages arrive after you've placed your order? For a no-frills listening passage, take notes on this Ted Talk on the logistics behind how all those online orders get fulfilled. Valentine's Day might be associated with flowers and love, but there is a darker side that seems to have been forgotten. Practice reading in English with a passage from NPR on the not so rosy history of Valentine's Day. While there are many idioms related to the body more generally, the heart, in particular, is frequently the source of figurative language and idiomatic expressions. Grab the infographic to become familiar with the top phrases, or check out this post for all of the sayings using the word heart. The best type of love is often referred to as true love. Check out this video lesson that you will truly benefit from on vocabulary related to being honest. 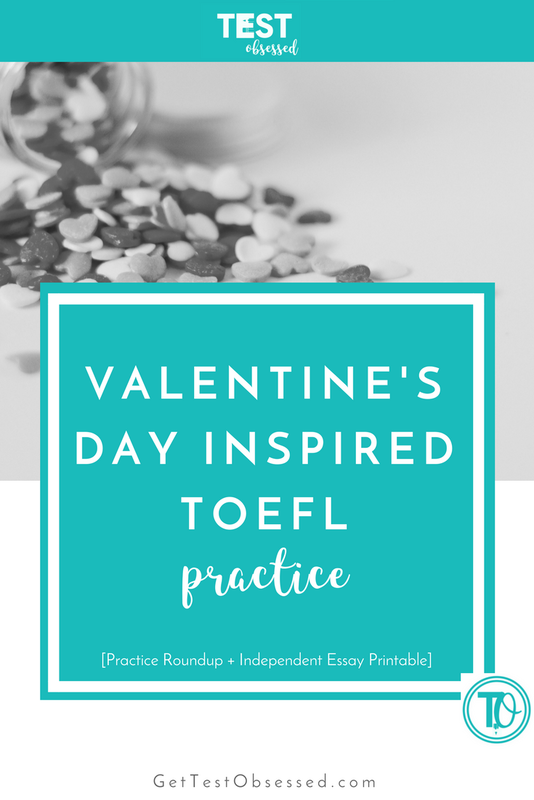 Get some Valentine's Day-inspired independent essay questions. Download your 4 free prompts below! Thank you! 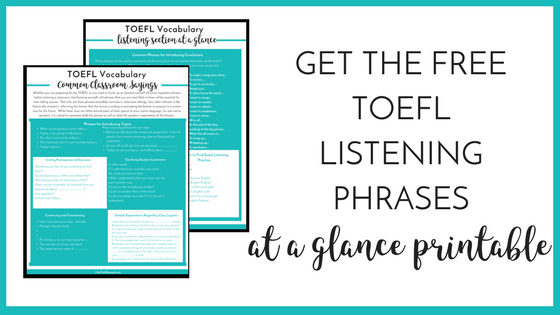 Click here for your essay prompts, and keep checking your email for even more TOEFL tips. Which Valentine's inspired practice strikes your fancy? Tell me which one caught your eye in the comments below.